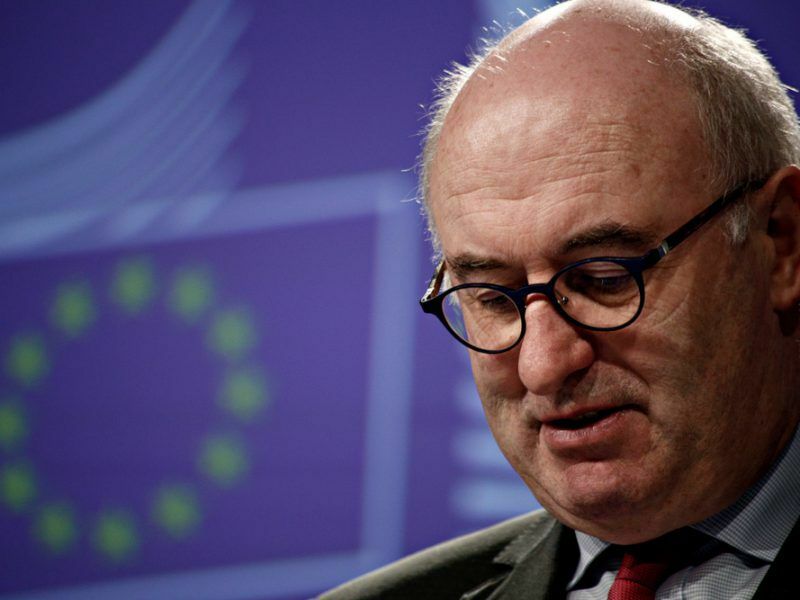 The leaders of the European Parliament’s political groups decided on Thursday (5 July) to grant the Environment Committee “shared competence” with the Agriculture Committee in the environmental aspects of the post-2020 Common Agricultural Policy (CAP). According to the decision, the MEPs of the environment committee will have enough room to influence the CAP legislation when it comes to environmental issues. However, the lead is still in the hands of the agriculture committee. 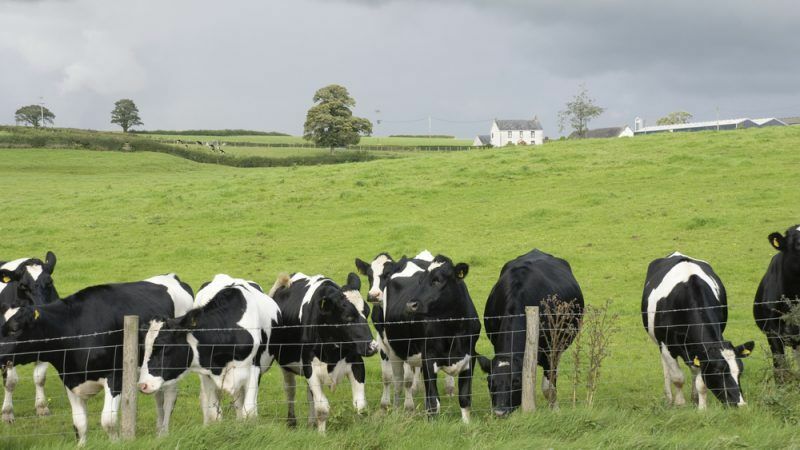 The move pleased the green NGOs, which called it “unprecedented” and noted that it was finally recognised that the environment is an integral part of farming. Greenpeace EU agriculture policy director Marco Contiero said the Parliament was right to involve MEPs with a variety of expertise, ranging from public health to the environment and climate change. “It is a recognition that farming impacts more than just the agriculture industry. The agriculture committee must respect this decision, and not abuse its role to sideline environmental issues,” Contiero emphasised. “By giving the Environment Committee a real say on the future CAP is the necessary first step to bring some accountability to the policy and the thus far empty rhetoric that it delivers for the environment,” commented Ariel Brunner, Senior Head of Policy at BirdLife Europe. However, EU farmers did not seem to see that in a positive light. 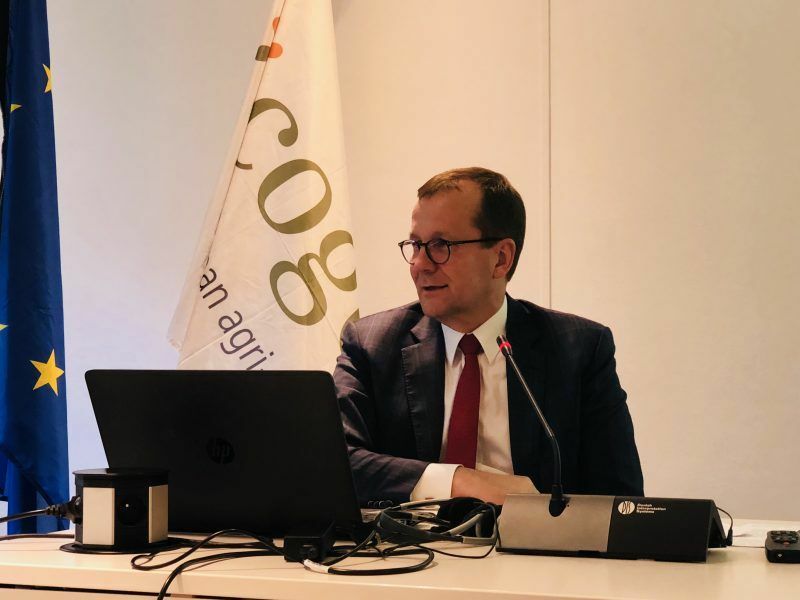 Contacted by EURACTIV, Copa and Cogeca Secretary-General Pekka Pesonen said “it is important to maintain consistency in the CAP proposals by keeping them under the competences of European Parliaments Agriculture Committee”. Pesonen has recently said that at the European Commission level, DG Agri was often “marginalised” in the decisions about agri-related issues. “We are quite worried about the trend that DG Agri has been pushed aside in many agriculture-related questions, such as the future of biofuels,” he noted. The EU Parliament leaders basically activated the associate committee procedure. Contrary to the normal procedure, when a committee has the lead of a file and other committees just submit their opinions, in this case, the associate committee has enhanced powers to influence the final legislation. In addition, the coordination between the two committees before submitting the final proposal is also enhanced, meaning that a new “compromising” spirit needs to be adopted by the agriculture committee. 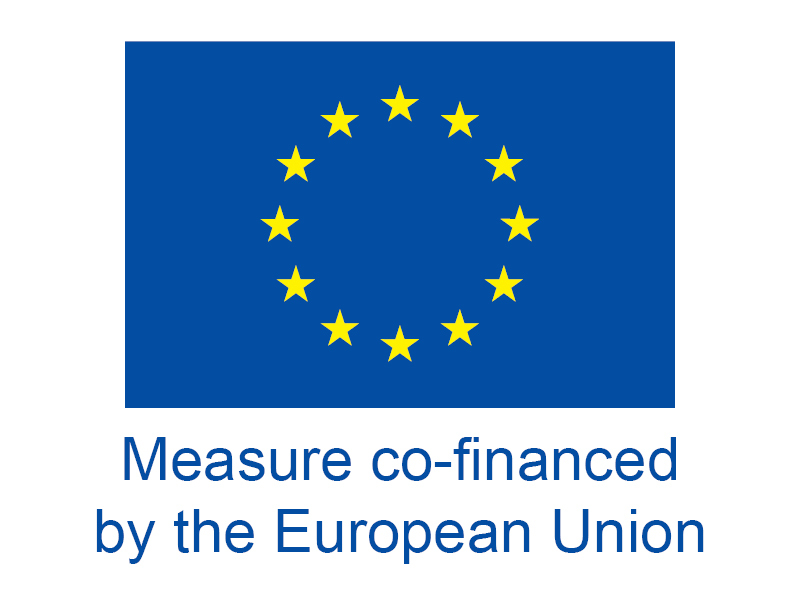 Moreover, the timetable of the legislative procedure shall be jointly agreed by the committees concerned, while the rapporteurs of both committees will be able to be present at the negotiations on the CAP reform with the member states and the European Commission. The procedure also provides that “if amendments on matters which fall within the shared competence of the committee responsible [AGRI] and an associated committee [ENVI] are not adopted by the committee responsible [AGRI], the associated committee [ENVI] may table those amendments directly in plenary”. This means that ENVI can bypass potential disapproval of its amendments by AGRI and go straight to the plenary. Sources close to the issue also explained that amendments by a whole committee have much more leverage compared to those of a few individual MEPs. “By involving environmental policymakers, even if with a limited role, the debate will be richer and likely bring about a Parliament position on the future CAP that reflects better the interests of EU citizens,” commented Jabier Ruiz from WWF. 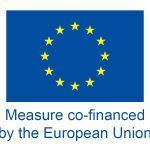 The European Commission came under fire recently when it published its proposal for the next CAP. Environmental NGOs strongly criticised the Commission’s proposals on tackling climate change, complaining that increasing member states’ decision-making powers would kill environmental goals.